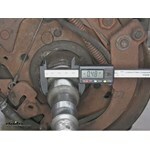 Lowest Prices for the best tools from Performance Tool. 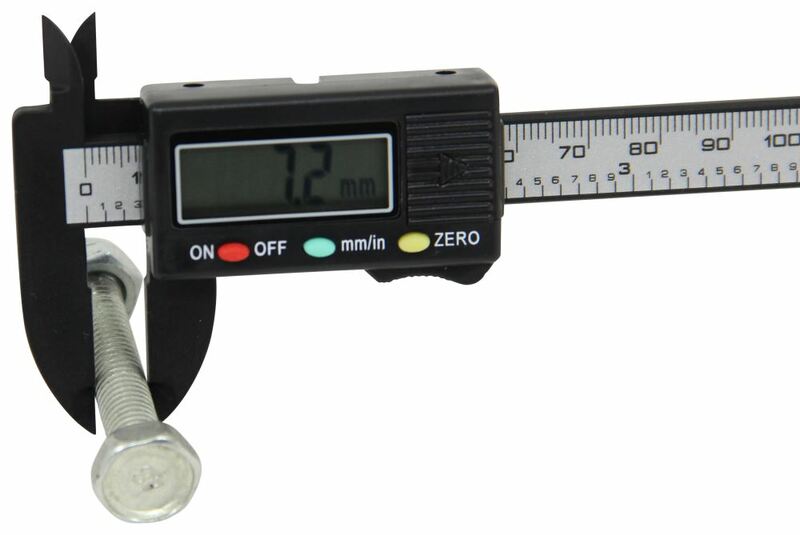 4" Carbon Fiber Digital Caliper part number PTW80157 can be ordered online at etrailer.com or call 800-298-8924 for expert service. 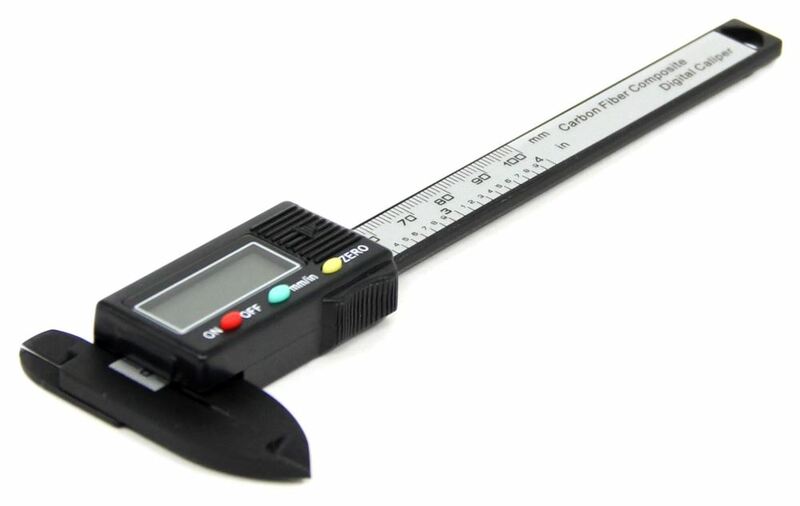 Today we'll be looking at the Performance Tool four inch carbon fiber digital caliper. Part number PTW80157. 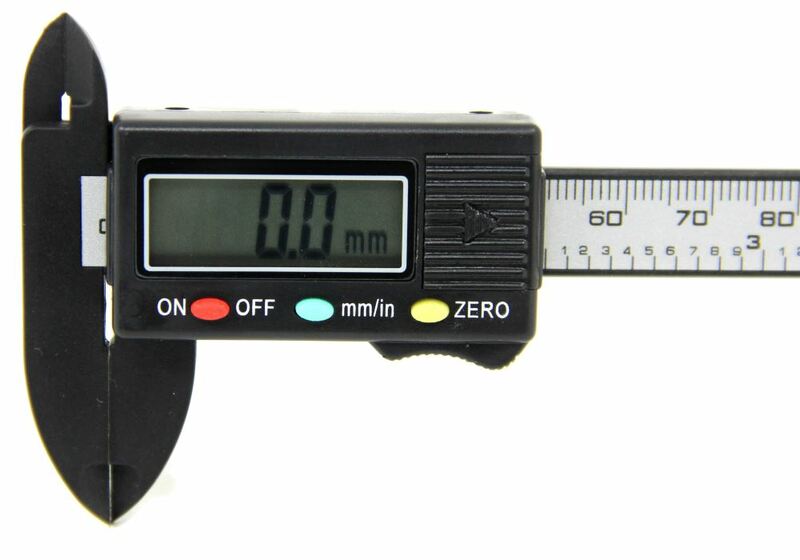 This allows you to read from 0 to 4 inches or 0 to 100 millimeters. It moves in 100ths of an inch or 1/10ths of a millimeter. It has a nice LED screen. You hit the on button and it's easy to read. You can switch between millimeters and inches. Right now it's in inches and now it's in millimeters. Just by the touch of a button. We also have our zero capability so when we move it down our measurement tool, if we want to measure something and see the difference between another measurement, we can hit the zero button and it shows us the difference. This is a negative distance or a positive distance. Take it back to zero and hit the zero button again so we can start back from zero inches or zero millimeters. 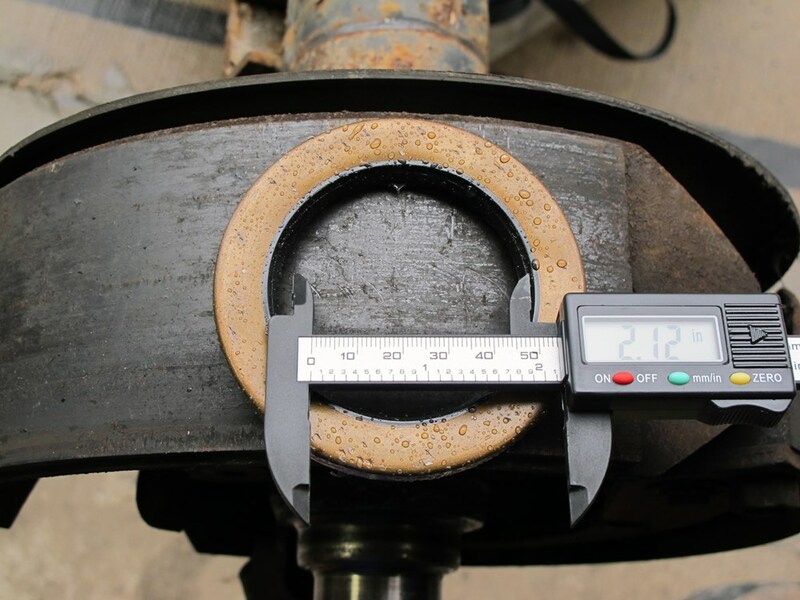 This allows us to measure the outside diameter or the inside dimensions with the other side. Now we can show you in action. On our trailer here, we pulled off our seal. Usually it's stamped with the measurements on it, but this one has worn off over time. WE can use our tool to find the inner dimension of our race. 2.18 inches. If we need to figure out the outside diameter, that'll be 3.35 inches. Other measurements that we might need to know. Come to our shaft. We've got the bearings that sit on our shaft so we might need to know the diameter of our shaft. 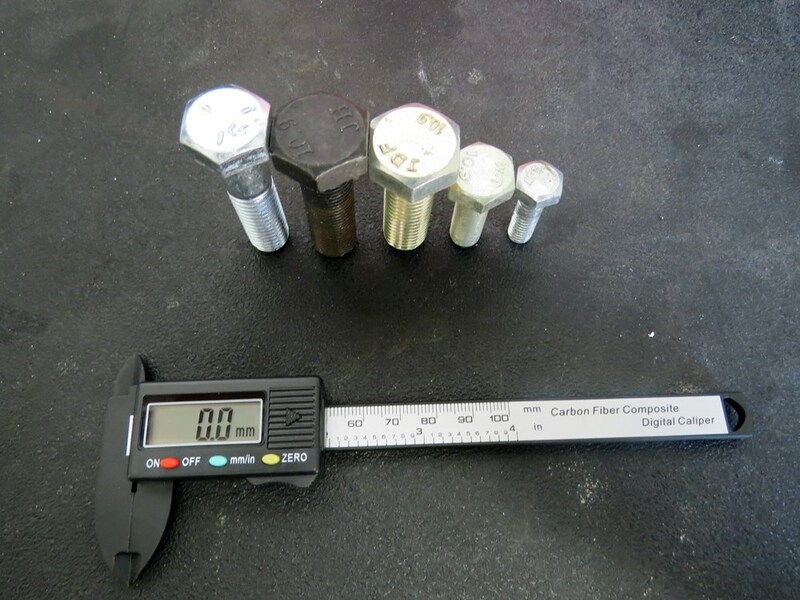 We can come up, be 1.24 inches and that'll be for our inner or our outside bearing. If we need to figure out our other, the larger bearing, the inside bearing, we do the same thing. 1.74 inches. 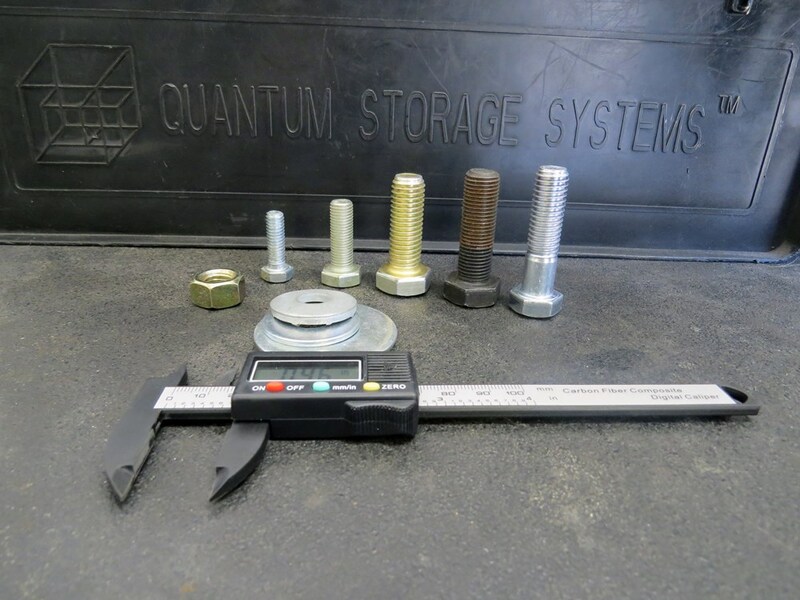 Now if we need to know the difference between the two, we come up we get the inside bearing, we hit our zero button, that zeros it out, and we can come to our outside bearing and we see there's almost a half inch difference between the two bearing sizes. Same works if you want to figure out the dimensions here for our race because that's where it sits. This is where our race sits. If I want to do difference in that. I'll take our meter, I'll measure the inside diameter of our race, I'll hit the zero button, and then I can come and measure the outside distance of our race and see if there's any difference at all. Which, there's not, but if there was it would show us. There would be a negative difference or if I measure something bigger, it would show us a positive difference. 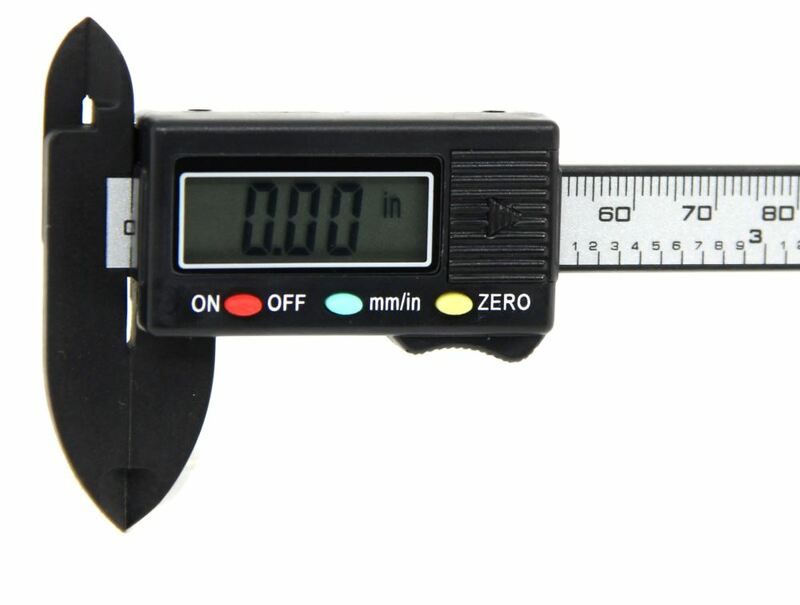 That's it for a look at the Performance Tool 4 inch carbon fiber digital caliper. Part number PTW80157.Speaker 2:	You can find this and everything else right here at etrailer.com	What's up man. 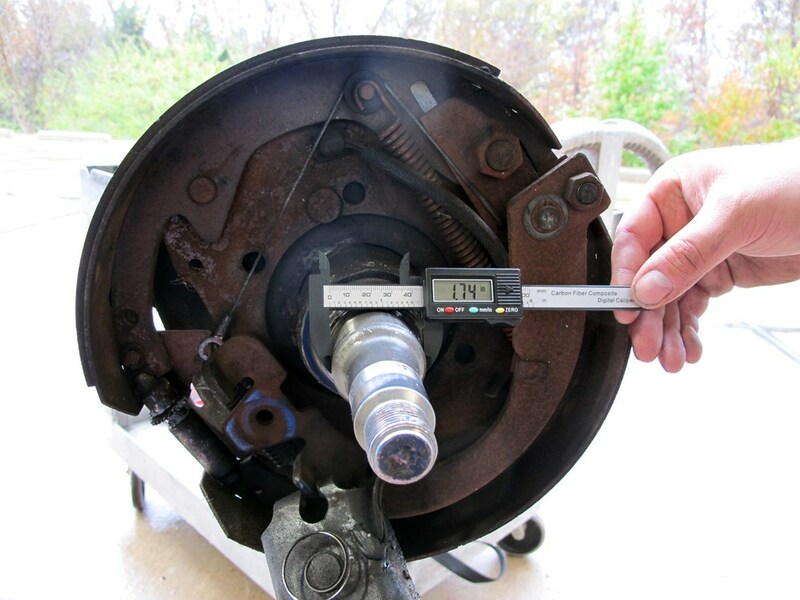 The correct tool to use for measuring the pilot hole opening of a trailer hub is a digital caliper like part # PTW80157 to the nearest thousandth. 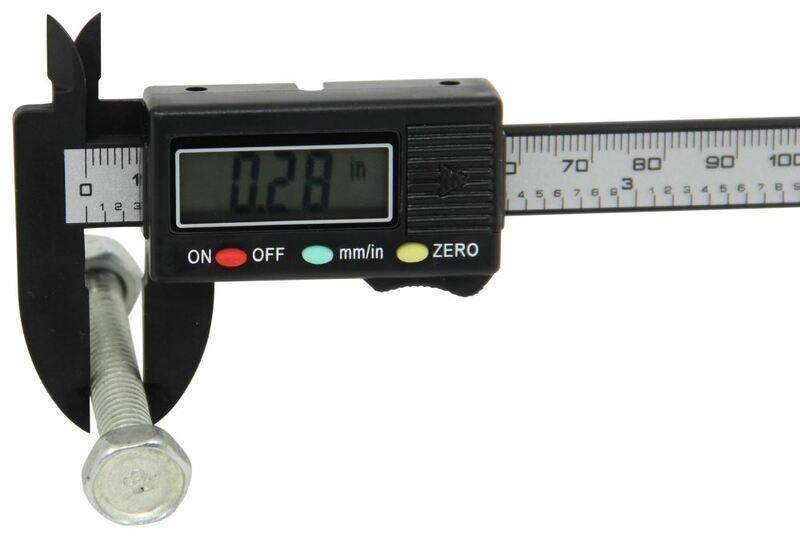 However, based on the 2-1/4" measurement you provided you will want to use the Bearing Buddy Bearing Protectors part # BB2240SS for stainless or part # BB2240 for chrome. The stainless will resist corrosion better than the chrome. I have attached a review video of both options for you. For your vent covers, there are four different hinge types that you might have. In order to know which replacement cover you need, the hinge style is very important. The sizes are all compatible, but the hinges are not. I've attached a photo to assist. For your seals, I need to know the dimensions. 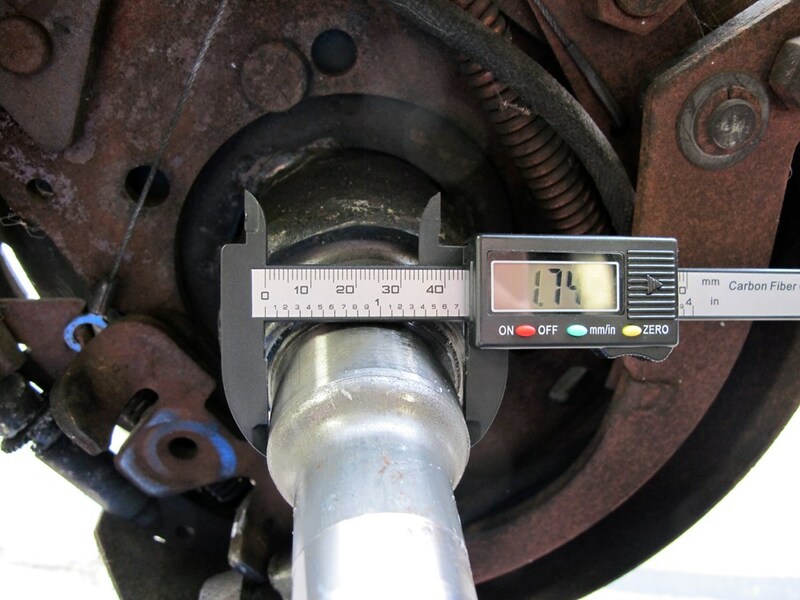 If you are looking for grease seals for your hubs, I need a number printed on it or need you to measure it with digital calipers like # PTW80157.